More powerful - and useful - thank sword! 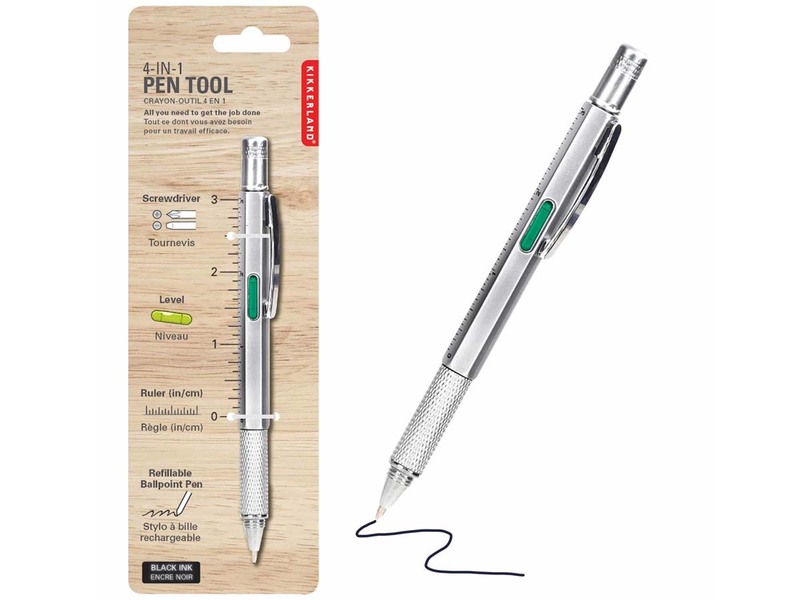 Don't ever call this little masterpiece with smart design just a pen. 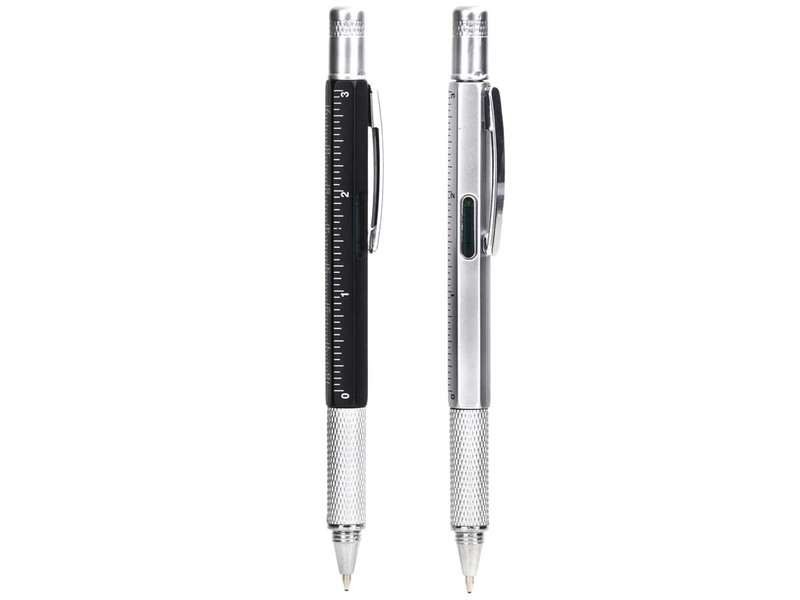 Yes, you can use it as a pen with a refillable black ball pen. But it is also something straight out of a Bond movie. 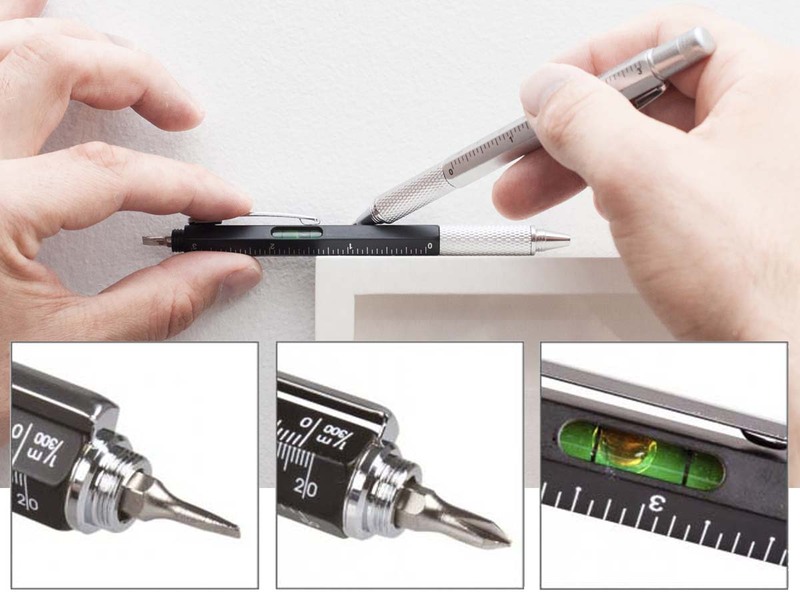 Because you can use it as a ruler, as a level or as a screwdriver - as a cross-head or flat version. 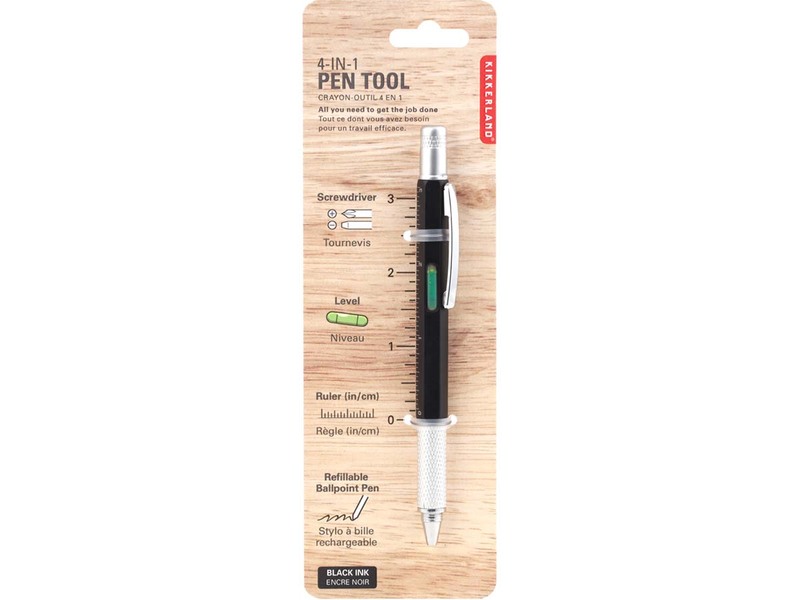 It also comes with a steel top that you can screw onto both sides. Making it the ultimate gadget for home and at the office. Do you need to screw the back of your computer back on? Is your table really level? Got something to measure or to make a note of? 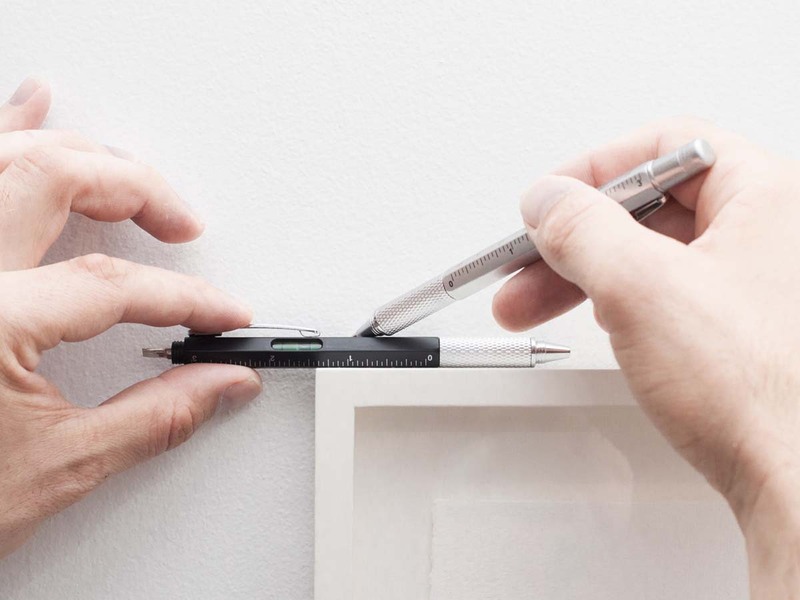 The Tech Multi-Tool pen will be more than happy to help you.